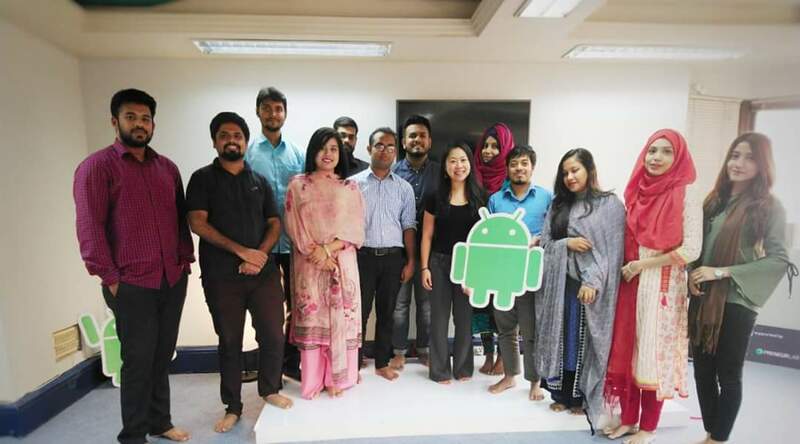 Stacie from Google Singapore visits Preneur Lab after coming to Bangladesh. She came to the Preneur Lab HQ to meet up with the Preneur Lab CEO Arif Nezami. They had a long fruitful conversation about the ecosystem and also discussed many prospects. She met the whole Preneur Lab team and had a small discussion with them about their work.